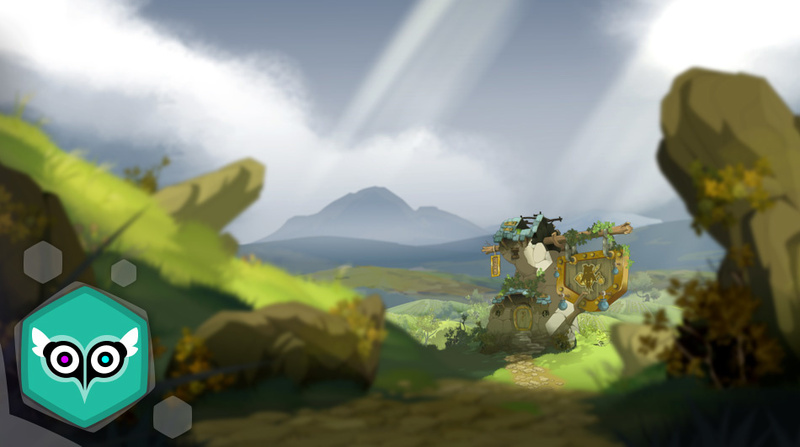 Devblog: Dungeon Leaderboard - WAKFU Devblog - WAKFU, The strategic MMORPG with a real environmental and political system. Rewards: Where Are the Gifts? 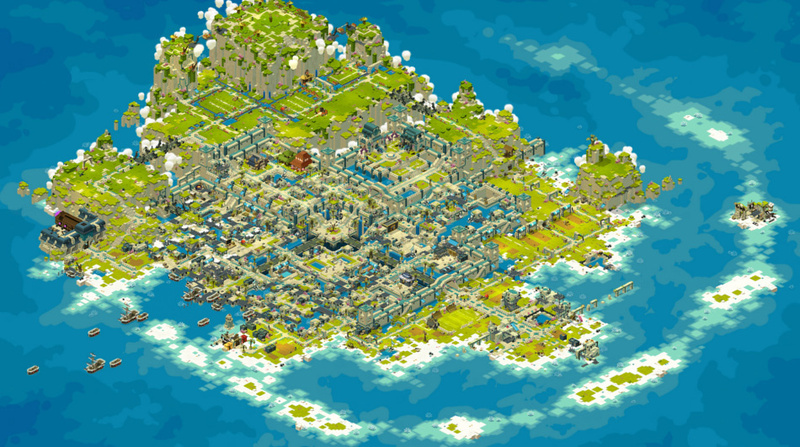 [Keldawa] - Developer - You can't make a user interface without U and I! Our main goal is to give real value to Stasis Dungeons by giving you some strong motivation to attempt the highest levels. Currently, the chosen Stasis difficulty is often a compromise between experience earned, the loot bonus and time spent, which leaves little room for levels 21+. And that is, of course, to be expected. Time is money. No problemo! 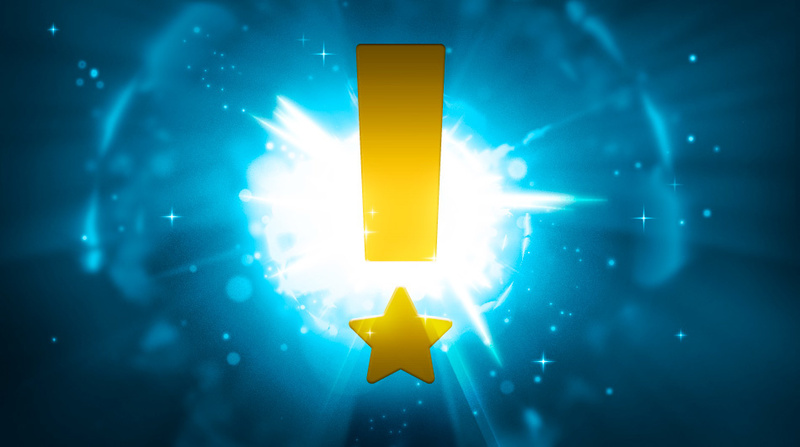 With the ranking system, we want to give you something to show for your craziest efforts and shake up your gameplay by rewarding the most daring amongst you. As you've no doubt already guessed, our second objective is to add a competitive aspect to PvM. You will then be able to see where you stand in relation to other players and get better with each attempt by learning from your mistakes. Each Stasis difficulty level now becomes a new objective. But that's not all. The ranking works on a seasonal basis, and is therefore regularly reset. This makes it more interesting to regularly achieve a good score for as many dungeons as possible, because there are rewards up for grabs. And so you don't lose your best scores from one season to another, the system also has a continuous ranking system, which, as you'll have guessed, is never reset. This lets you go down in history and adds an additional aspect to the competitions. Don't worry, though, because, to give as many people as possible a chance, rewards can only be obtained through the seasonal ranking. 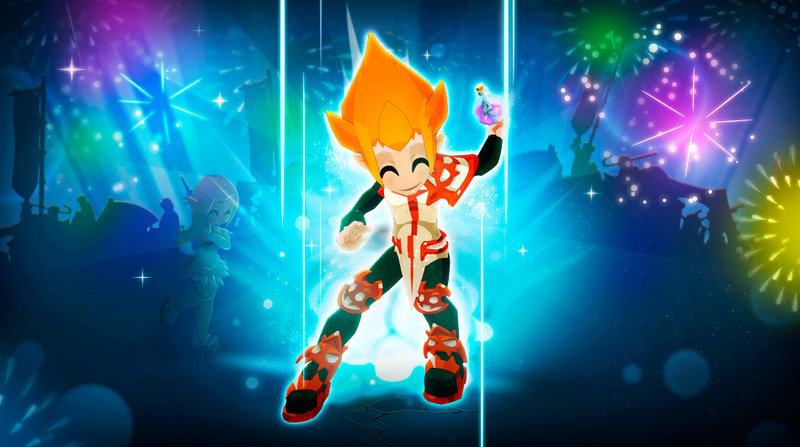 This is also a chance to empower the best organized guilds, who will be able to choose their most effective character combinations to reach the highest Stasis difficulties. Will you opt for the Leeroy Jenkins methods of 6 Cras, or would you rather choose a more balanced diet of Salad, Tomatoes, Damage? It's up to you to find the most efficient winning combination for each dungeon! For starters, don't forget to turn on competitive mode before entering the dungeons if you want to be included in the ranking! Each dungeon that has a Stasis difficulty mode has its own ranking. A character can only be classed as one rank per dungeon. This means that if you complete a dungeon with different teams, your character will be ranked with the one that achieves the best score. Remember that you can view a team's full composition, even if there's only 1 character left in it (This means that the other characters on the team have reached a better score with a different team). All of a team's characters are in the same place on the leaderboard. The 6 first characters are 1st, the 6 following are 7th (and not 2nd). In other words, it's the ranking of characters ranked in teams. If you and the members of your team are 61st, this means that there are 60 other characters ahead of you, split over a certain number of teams. Ok, but how do you become No. 1? Being the fastest doesn't mean you need to run between each room! The first criteria is still the Stasis difficulty. Next is the total number of dungeon turns (all rooms combined). 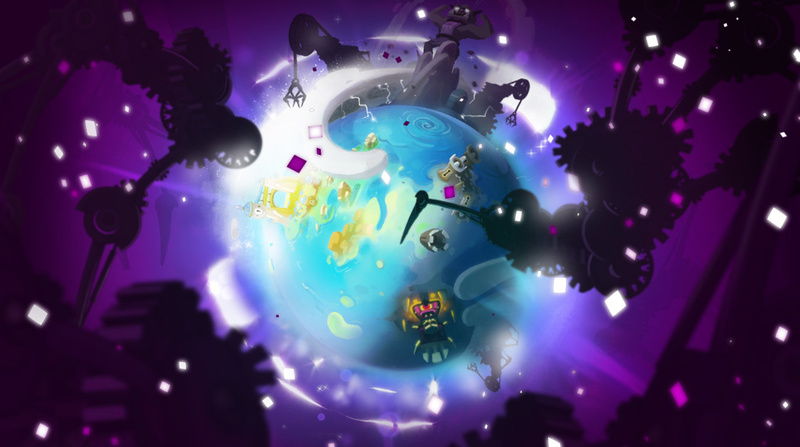 In the event of a draw, the number of fight turns against the boss will set the teams apart. If there is still a draw, the date of entry onto the leaderboard will take precedence. First come, first served! End of season means reward time! There are 2 types of reward, namely for the best personal score and the final score of the season. They can be obtained for each dungeon. This system doesn't just add value for all of the game's dungeons, it also sets the leaderboard objectives for each player and, ultimately, the whole server. The rewards for the best personal score are powders. This has given us the opportunity to change the way they're distributed to correspond with the new global model put in place. This is why the number of powder ranks has dropped from 20 to 13. These ranks correspond with the new level groupings. · For a level 111 to 125 dungeon, they will get level 8 powders (Durable) which are for level 111 to 125 items. · For a level 156 to 170 dungeon, they will get level 11 powders (Exquisite) which are for level 156 to 170 items. The rarity of the powders obtained and their quantity are determined by the level of Stasis chosen. It should be noted that powders will now be used to create and evolve new items (via crafting). They will be renamed for the occasion. The end of season ranking rewards are Mystery Boxes. Mostly, they contain cosmetic and consumable rewards. 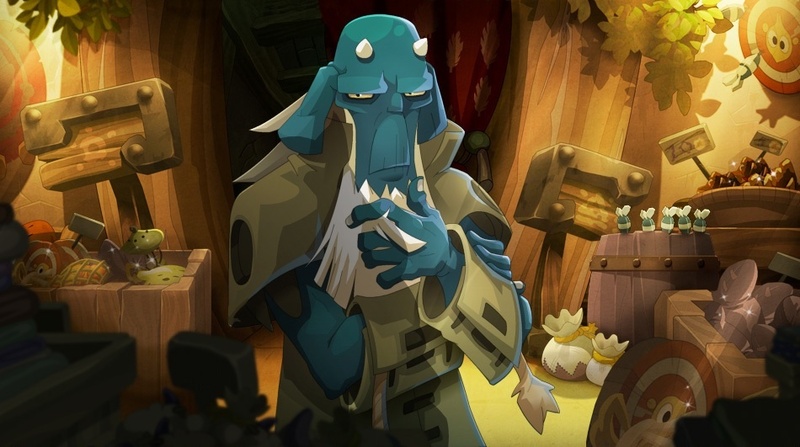 · For a level 66 to 80 dungeon, they get level 5 Mystery Boxes (Rustic). · For a level 81 to 95 dungeon, they get level 6 Mystery Boxes (Raw). One of the main problems with the leaderboard was the way in which we were going to store all these teams. The number of teams can quickly grow to be enormous, especially considering that, in total, our players attempt over 20,000 dungeons a day! After considering several solutions and looking into various technologies, we decided to use the database as cold storage only, and manage it all "in memory". RAM and CPU usage is higher, but this gives us much more control over the data and much lower latency when viewing the rankings. However, this RAM storage is not without its limitations. For example, the permanent rankings can only contain the top 1,000 (so up to 1,005 players), and has resulted in some pretty big changes, notably in the PvP rankings, to pool as many resources as possible, such as nicknames, guilds, etc. We've also chosen to base our server structure on a two block structure. One is used to manage teams and the other is for rankings. Even if this is sometimes a restrictive way of working in terms of coding, resource consumption is much lower for reading than for writing, which is particularly worthwhile as you'll be checking the rankings far more often than you'll be adding your name to them! Once we'd figured out how to store your data, it was high time we started ranking players. Except you play in teams! Which doesn't make the task any easier, to say the least. 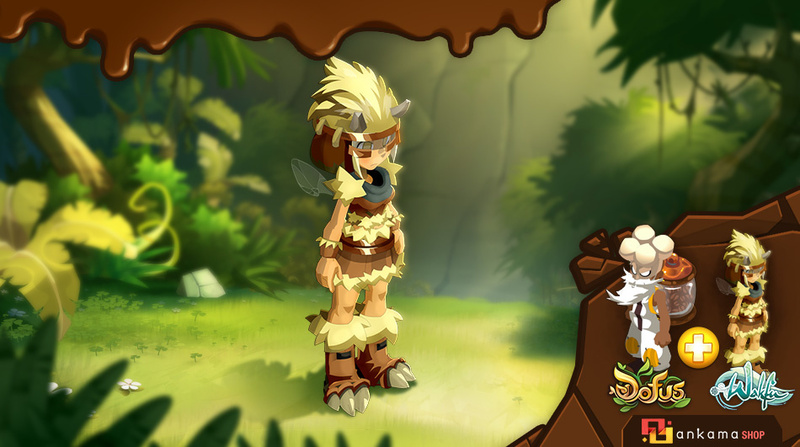 We haven't reinvented the wheel, we've simply followed in the footsteps of our friends in the anthropology, biology and other scientific communities – Oh, yes, Wakfu's serious business – and implemented the equivalent of a fixed hierarchy of categories. The leaderboard is made up of boxes within boxes. First of all, there are the dungeon boxes that contain Stasis level boxes, that contain total number of turns boxes, that contain number of turns to defeat the boss boxes, that contain date boxes. The date boxes are the final layer and also contain the ID of the team it represents. Each box has an account that tells us how many players are ranked in each level, so we can figure out a team's ranking very quickly! The rewards mechanic is particularly resource-heavy. 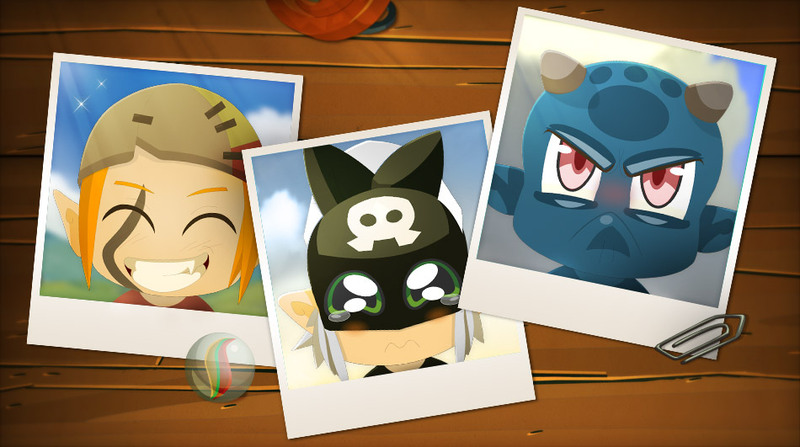 Each first of the month, we can reward several tens of thousands of characters, and give them up to 65 items each! As we wanted to create a structure suitable for all future reward types (PvP, event, etc.) we couldn't just compare what each person had already received from the list of rewards they are entitled to (which would have much easier in terms of mechanics!). We quickly came up with the prototype of an initial structure. However, we soon noticed that if we continued down this path, consumption was going to be so huge that we might risk a crash or infinitely massive time loops each time we allocated rewards. After a few meetings, tens of drafts thrown into – or right next to – the closest trash can, coffee, candies, and even more coffee, we finally decided to make a start on something we'd been wanting to do for quite some time. Drum roll… We focused on a quick and easy method, in terms of code, of creating little servers that are capable of managing small groups of features, or even just one feature! Sorry for this unsettling interruption. As the server whisperer is currently otherwise indisposed, let me introduce you to our resident UI expert, [Keldawa]. Once you've gathered your ingredients, you'll need to know the right questions to ask: Where is this interface going to go? What are the size restrictions? How will it be split up? What is it going to display? We already had a very basic dungeon interface that wasn't really much use. It made sense to recycle it. Size is a major restriction, because the interface has to be able to fit in the smallest resolutions supported by the game. 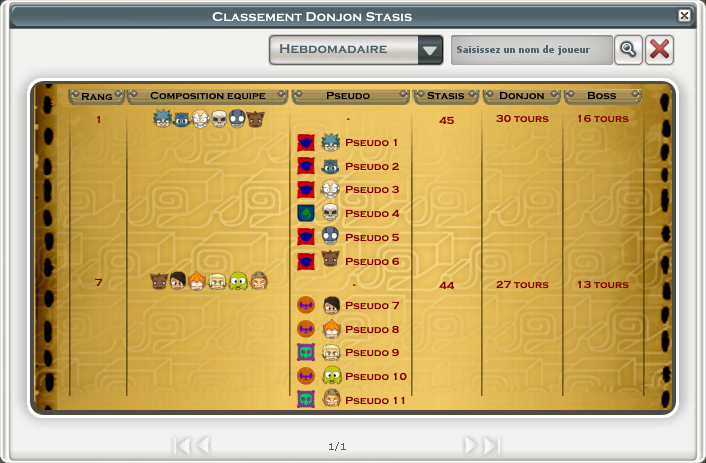 And with a ranking system like this one, lots of information will be displayed. 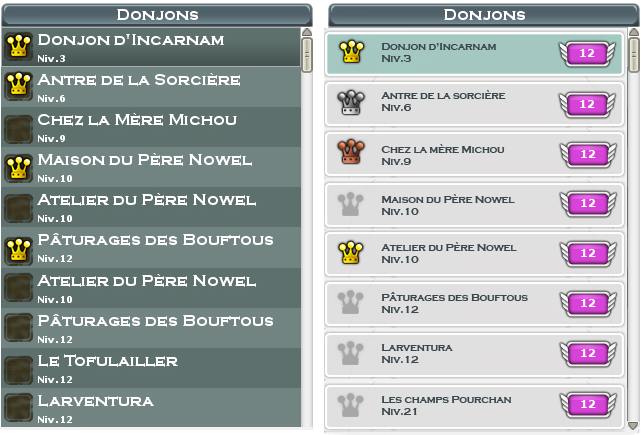 It was obvious how the interface layout would be arranged: dungeon-specific information in a column on the left to save as much space as possible for the ranking itself on the right. Then add a splash of bamboo milk, as always. "Guards! Make some room for this list!" Allister, if he'd wanted to spruce up an interface back in his day. And we're ready! We take the slightly dated list of dungeons and breathe new life into it. The dungeon's information is shown at the top of this part of the interface. We reused the illustrations from the dungeon entrances to give you a clear and visual indication of the selected dungeon. It took us a few attempts to arrive at the final version. There wasn't very much space, and it can soon be filled up entirely by the names and locations of the dungeons, or, on the other hand, might not be filled up much at all. 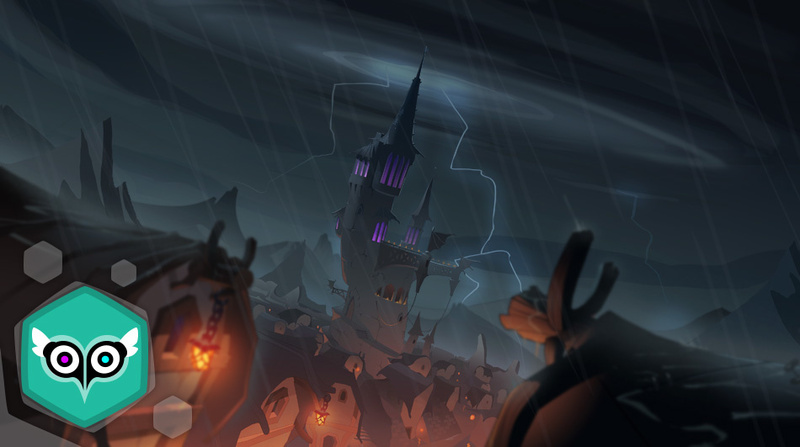 The list of dungeons was also given a few do-overs. We've opted for an aspect close to that used for the list of builds for the modulable levels, so we can stay consistent across the interfaces we're currently working on, and to prevent the list of dungeons drawing the eye from the rankings. The record reminder to the right of the dungeons has been dropped. This information wasn't really relevant to the list and was overloading the interface. Crowns have been added to give you a personal objective outside of the competitive arena. The golden crown can be won by finishing a dungeon with a 21+ Stasis level. Why didn't you just make more levels? Quite simply because the following levels couldn't be achieved across the board and we wanted to avoid the problem of having a "progress bar that can't be completely filled". Three crowns is all you need. We couldn't finish without adding a quick search option so you can easily find the dungeons that interest you the most. Now for the icing on the cake, the ranking itself. This starts by collecting data sent by the server, depending on the requested dungeon and page. We receive a team package, with the players inside it, and we use it to create views. A view is a tool that links the interface engine and the information in the code. When you update the interface, it's the views that are modified or recreated. Once this mechanic is in place, all that's left to do is decide how the views in question will be displayed. Now the link with the server is complete, we can finally give Enio a sock and free him from his servitude. First prototype from a Game Designer showing his intentions. Based on the initial design put forward by the Game Designers, we choose which information is the most important, and reorder it if necessary. Here, the idea is to make it clear that this ranking is "per character". So the team composition isn't automatically displayed and each character has their own entry. To make life easier, the information is arranged in reading order: We start with the rank, then the shields/smileys that give a quick overview of how the ranking stands if reading "diagonally", then we finish with the details. We also wanted to highlight the two elements for which you can win rewards, namely the Stasis level obtained, and the rank. For the Stasis level, we have opted for progression frameworks depending on the level reached. They will be reused at other relevant places, such as dungeon entrances, for example. Some framework suggestions, and the system that was eventually chosen. As for the ranks, they're embellished with Gold, Silver and Bronze laurels that will clearly show you if you're eligible for one of the three reward levels for a given dungeon. Don't sit on your laurels! Finally, your character and your hero's score can always be viewed at the bottom of the table. The end result matches up to our initial intentions, but the proof of the pudding will be in the tasting!